A unique wedding photographs speaks a thousand words. 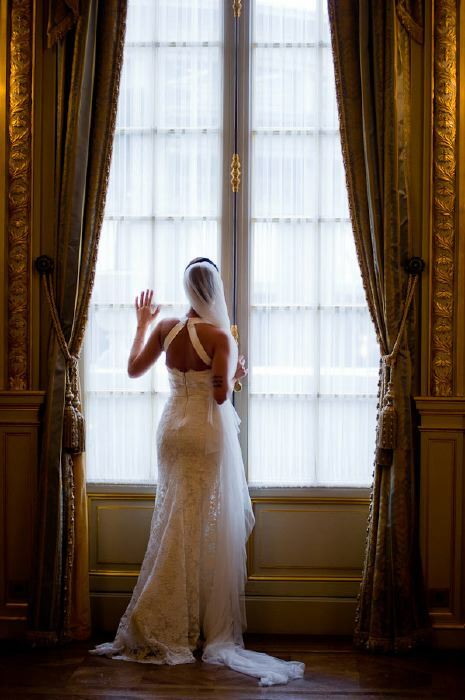 Portrait of a bride taken at the Shangri-La hotel in Paris while she takes a moment for herself contemplating the day ahead. © 2019 Paris destination wedding photographer I unique creative eye|ProPhoto Photography Theme|Design by Northfolk & Co.